Aluminium (AA1100, 3003, 3004, 3105, 5006, 5052, 8011, etc), etc. A. 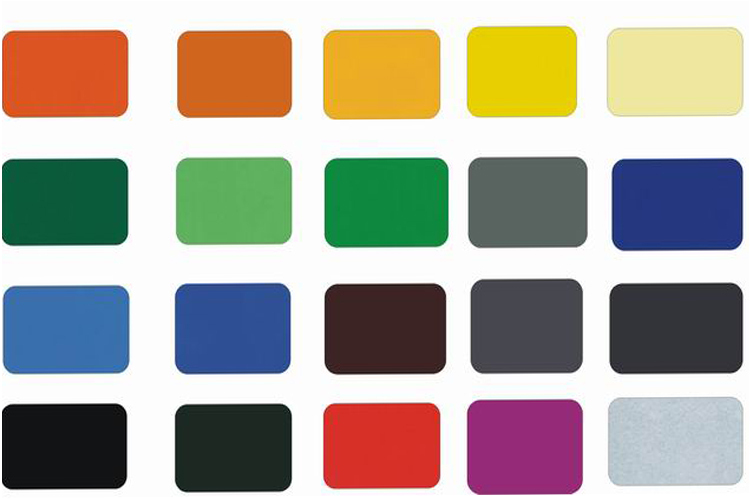 Supply a physical sample of custom color. A color sample on metal is preferred. If other, it is also acceptable. But the color matching rate may be not good as color on metal. C. Upon receipt of color sample, please approve in writing as soon as possible. Once you approved, we will arrange purchasing and production. Note: Color difference maybe occurred in different production batch, so it is suggested all panels are placed in one order for same project. And keep same direction as arrow on protective film when installing to avoid any color difference by vision. Plastic film wrapped inside and carton packing. Wooden pallet with steel strip tied. Buyers can slao choose to pay for wooden case packing, which enables safer and more room saving in loading. 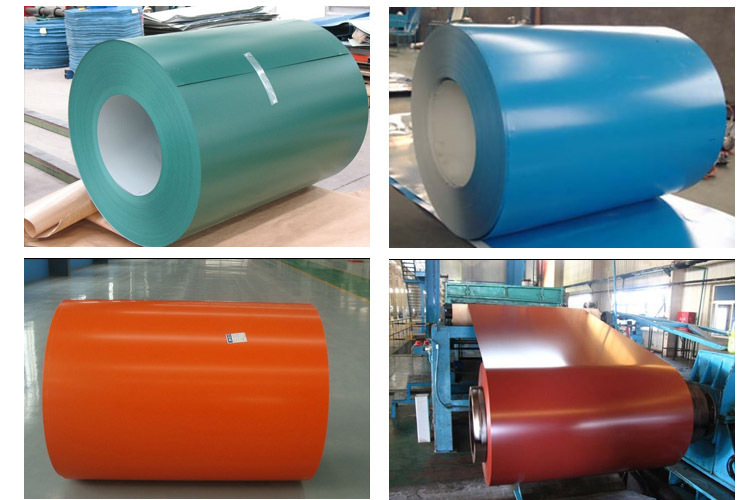 Haomei Color coated aluminum coil - coated aluminum coil Manufacturers, Exporters of Color coated aluminum coil, wholesale aluminum coil suppliers from china, We would like to highlight our color coated aluminum coil,pe coil ,color coated aluminum strip,color coated embossed aluminum coil and Aluminium Composite Panel with good quality and competitive price.